Add some geometry to your tree! 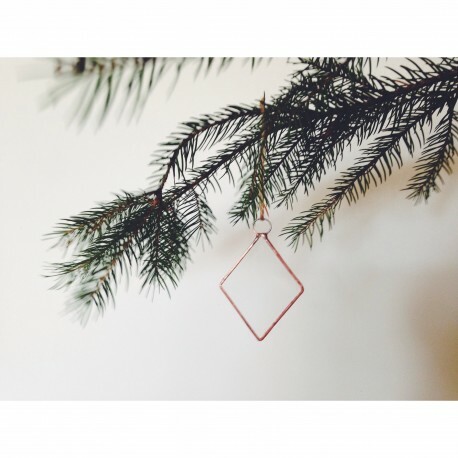 Our ornaments are inspired by the lines of our terrariums and displays with a touch of the holiday spirit mixed in. Made from 100% recycled window glass and lead-free silver alloy solder.